Looking for some place different to hold a convention? Need some help planning it? Look no further. Whether you’re planning a family reunion, a business conference, or an annual convention, Northeastern Utah has the facilities, services, and attractions to meet your needs and exceed your expectations. 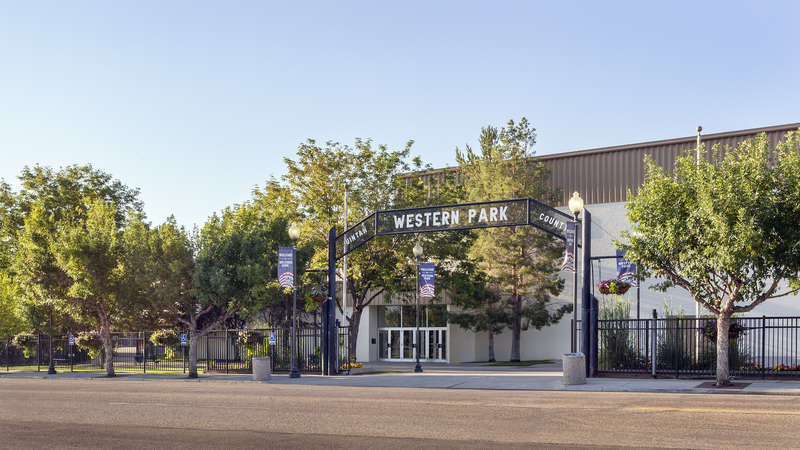 Our Western Park Convention Center in Vernal covers over thirty-two acres. The multipurpose convention building can accommodate between 500 and 650 persons for banquets and approximately 925 for conventions. It also includes one of the largest floor-space arenas in the western United States. Whether you choose from our 50,000 square foot Western Park Convention Center, the UINTAH Conference Center, or plan your retreat at one of our many lodges or resorts, the professional staff at our convention bureaus are available to help you plan and coordinate your next conference, trade show, wedding, or business symposium. 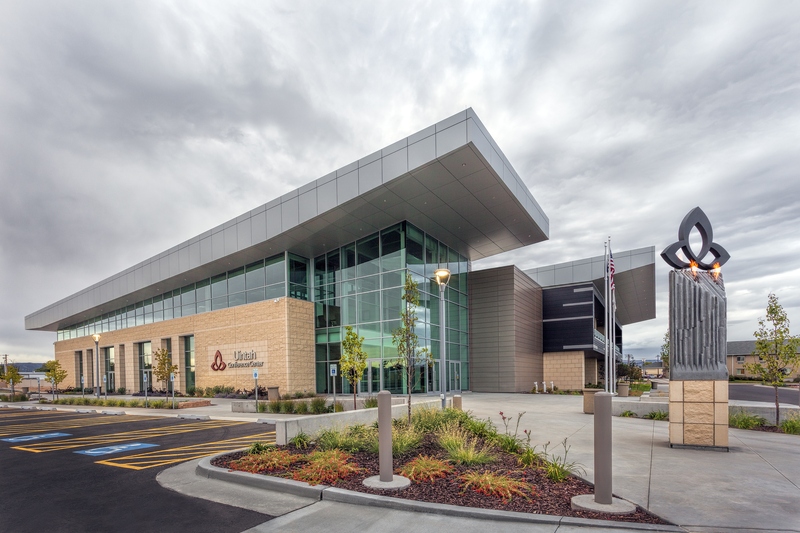 The Uintah Conference Center has over 40,400 square feet of flexible meeting space that can be modified into 23 different room configurations accommodating groups of up to 1,600 guests. 12,200 square feet of exhibit and ballroom space, twenty three different meeting room sizes and combinations, two board rooms, two breathtaking grand foyers, a stunning 3,000 square foot reception area opening onto a dramatic balcony, and two lovely spacious outdoor patios. The building features green design features, power-saving LED lighting systems, and soaring windows for natural lighting. Equipped with the most advanced audio/visual technology available, featuring Crestron Digital Media. Presenters have the ability to display any kind of media anyplace in the building – including broadcasting wirelessly from handheld devices. For more information please download this flyer or click here. So look no further, and start planning. Your next convention is NOW PLAYING IN DINOSAURLAND.